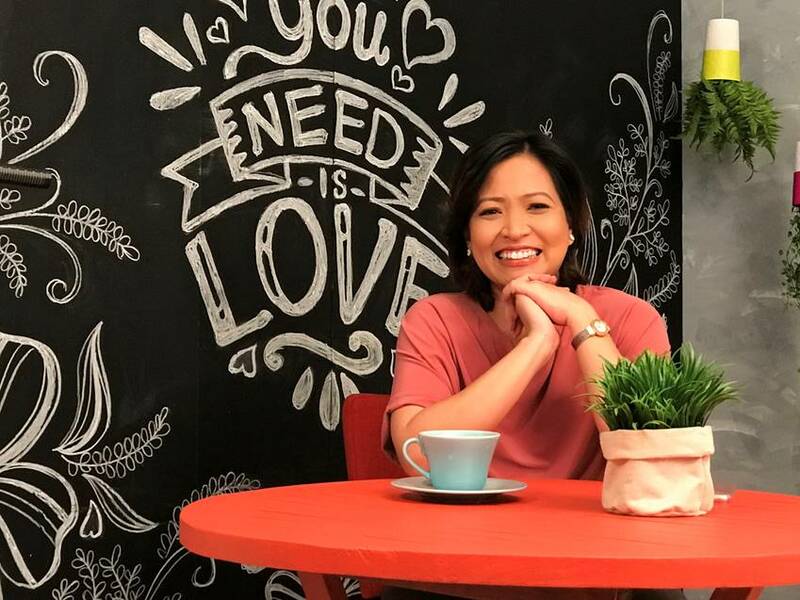 Str8 Up provides Delamar a digital platform to tell her experiences and express her unique opinions to educate in a clear and fun way. With her different perspective on relevant topics ranging from politics, relationships, and everything in between, which she will be delivering straight up. With Delamar, Str8 Up aims to be a voice of discovery, striving to talk about important issues both old and new with well-thought-out arguments backed by research -- a refreshing break from the usual fare online. The first of the series to be aired will be all about comfort zones which Delamar is all too familiar with. Transitioning from radio to video is not an easy feat but this is where Delamar shares how she grew in doing so. She also encourages other people to do the same -- get out of their comfort zones and learn something new, every week by watching her show on the 8list Facebook page, and then participating in a Live Chat right after the video.